With 2 golf courses located within Lake San Marcos, you have the option of a full par 71 course or if short on time try out the par 58 executive course. St. Mark Golf Club offers a truly unique membership experience in San Diego. Home to an active golf community with tournaments, clinics and lessons for all ages and abilities, our club fosters your game and social life. Our Men’s and Women’s Golf Associations offer full calendars of golf events from competitive and member tournaments to fun scrambles and social events. For the junior golfers in your family, we offer junior clinics and summer golf. To help you improve your game, our golf professionals offer group and private lessons. Many detached and attached homes surround this amazing golf course. Richard F. – Long Beach, CA. With the new clubhouse, Tavern, and $1.5 million worth of course improvements since new ownership took over, St. Mark Executive Course has been positioned as the premier facility to learn the game or get in a quick round. If it’s been a while since you’re last visit, come on in! Invites guests to enjoy indoor and outdoor seating in a communal setting overlooking the ninth hole of St. Mark Executive Course. The restaurant features casual, hand-crafted fare from Executive Chef Chris Sayre. 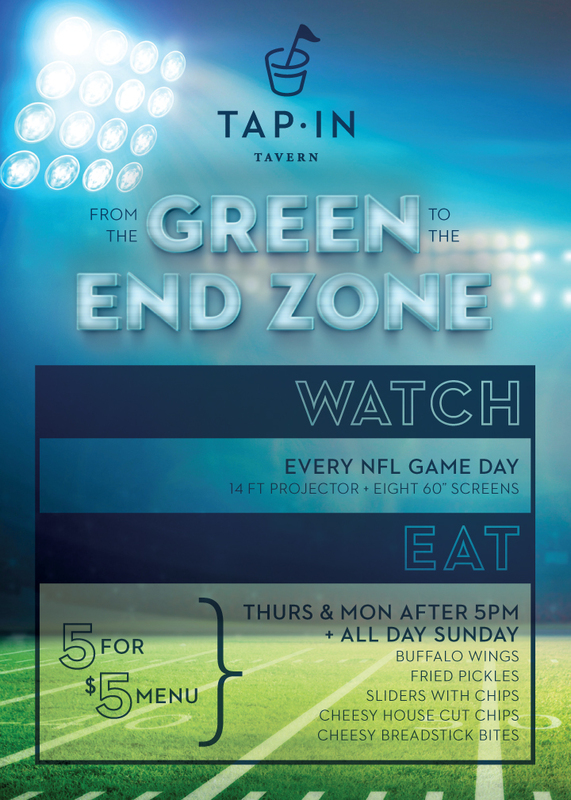 With 25 craft beers and a 14’ screen & eight 60″ TVs for all the games, this North County San Diego restaurant is the perfect way to end a round or a day in the office.